The AgXcel GX6 Precision Fertilizer Application solution is designed for the precision placement and measurement of specialized fertilizers like Black Label, Hydrahume and or lower volume applications like Capture LFR have also been used for overall liquid placement when viscosity is a managing concern. The AgXcel GXDMM (GX Dual Metering Manifold) tech­nology system uses revolutionary micro tubing to manage flow and system pressure of high viscosity and or high particle fer­tilizers. AgXcel’s Micro Tubing inside diameter is 2 times larger than its equal in an orifice size, therefore allowing for improved management of liquid flow, volume restric­tion and pressure with high viscosity fertilizers. AgXcel carries over 20 different sizes of this specialized tubing that is custom designed with minimal anomalies for precision measurement of liquid flow and placement. Special measures have been taken to ensure that each tube meets the critical specification requirements for volume placement and correct flow management. 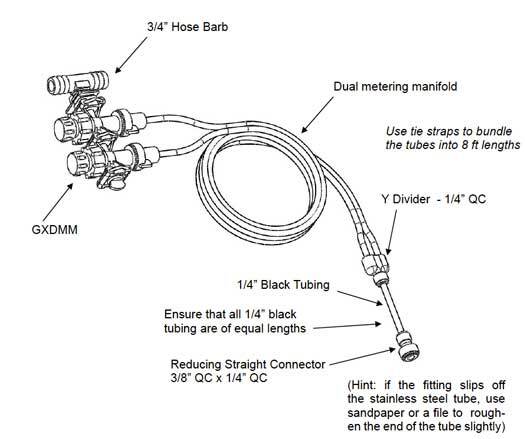 In addition to the critical tube diameter for precision measurement, in-debt lab and field testing has shown that specialized tube lengths affect the overall flow measurement and system pressure and therefore AgXcel has incorporated into every GX6 kit a pre-configured micro tubing sizing in an effort to achieve the highest of accuracy in precision liquid placement. The GX6 incorporates a dual manifold dispensing solution for dual flow and for pressure regulation. 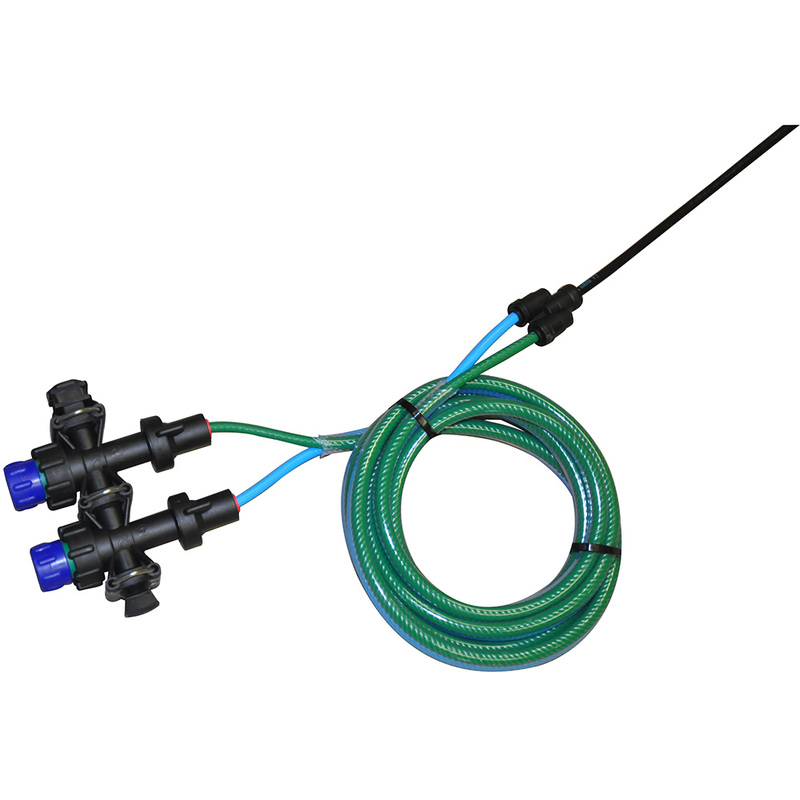 The dual manifold incorporates 2 valve bodies with an embedded 4lb check valve that allows for the regulating of flow into 1 micro tubing or dual depending on the presure of the system and viscosity of the solution. When managing any system that utilizes high viscosity solutions, the management of proper system pressure is critical to precision application achievement. If too much pressure is achieved then flow restriction occurs which reduces product flow and enables inaccurate product measurement. The GX6 dual manifold system addresses this issue with the ability to manage and control dual metering flow to allow the liquid to stream stress-free through dual tubes. 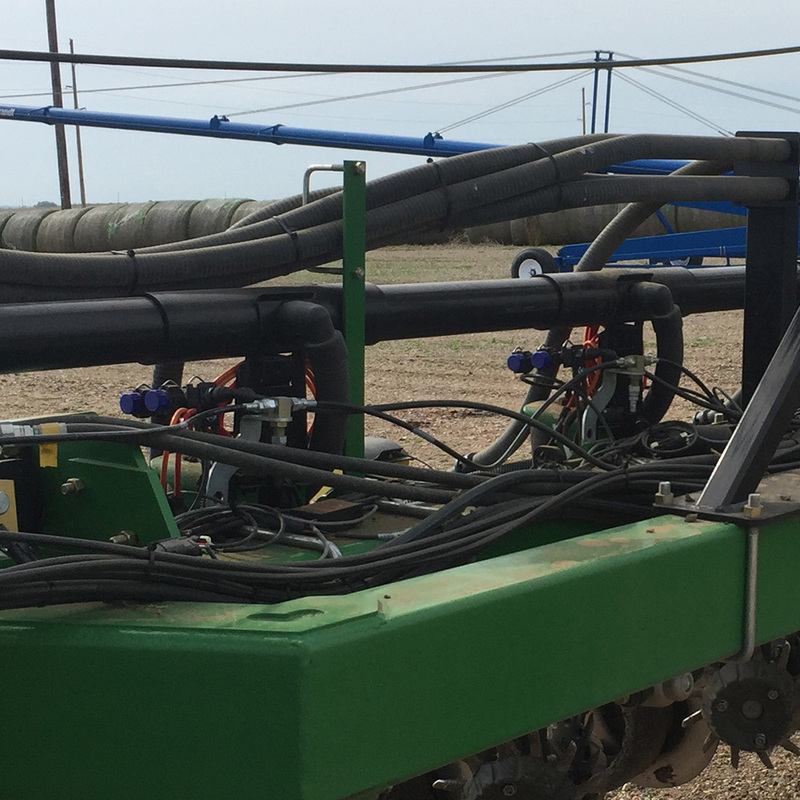 AgXcel’s GX6 system can also be used with most all product applicators including stainless steel tubes, rebounders, seed firmers and or custom applicators. 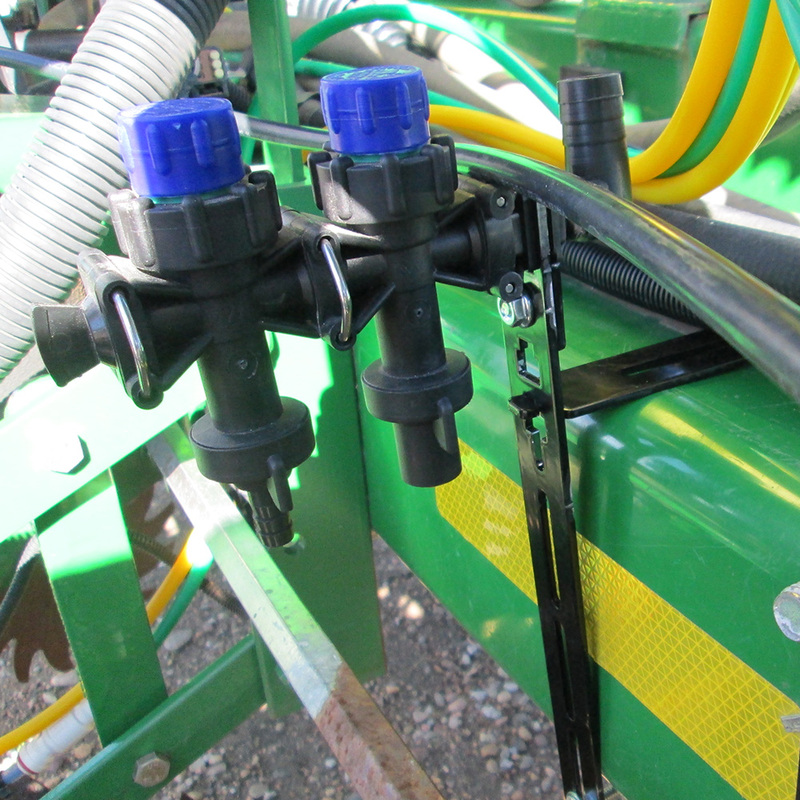 AgXcel has a variety of connectors to make the conversion of the dual metering tube to applicator a smooth connection. 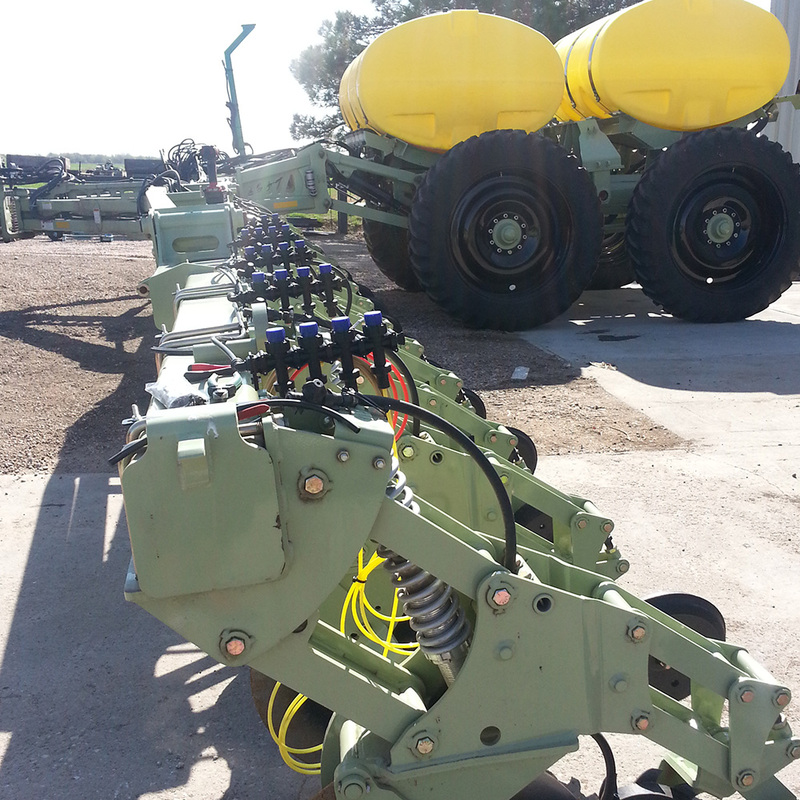 As with all AgXcel precision fertilizer application systems, integration into existing OEM controllers like Raven, Green Star, AgLeader, Trimble and Microtrak is seamless and allows for the management of the GX6 system from your pre-existing controller. Don’t have a controller in your cab? AgXcel’s AutoX Compact controller was designed to manage the GX6 Dual Metering tube solution effectively. 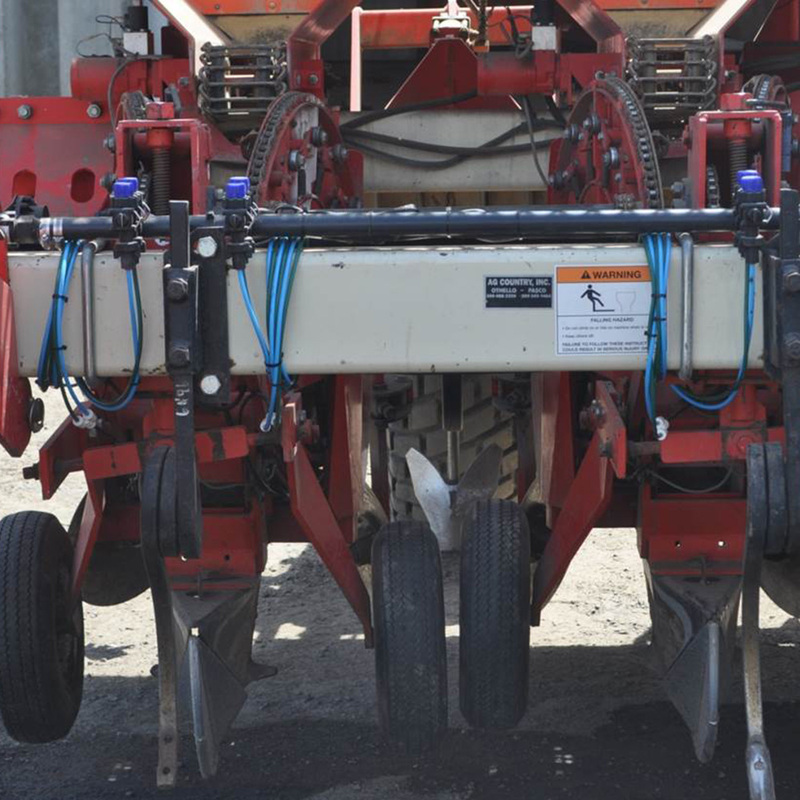 Packed with all the important options for managing ei­ther in furrow fertilizer placement or 2x2 this controller has it all. The AutoX Compact is a 3-section boom control with built-in boom switches on the console, automatic rate controller management utilizing a PWM EPD. Its all-in-one design makes it a convenient, simple user friendly package at a very economical price.